ACCU is a full service local staffing company that specializes in temporary and full time job placements. With over 30,000 annual applicants, it is the region’s premier staffing provider and supports businesses throughout South Jersey & Greater Philadelphia. 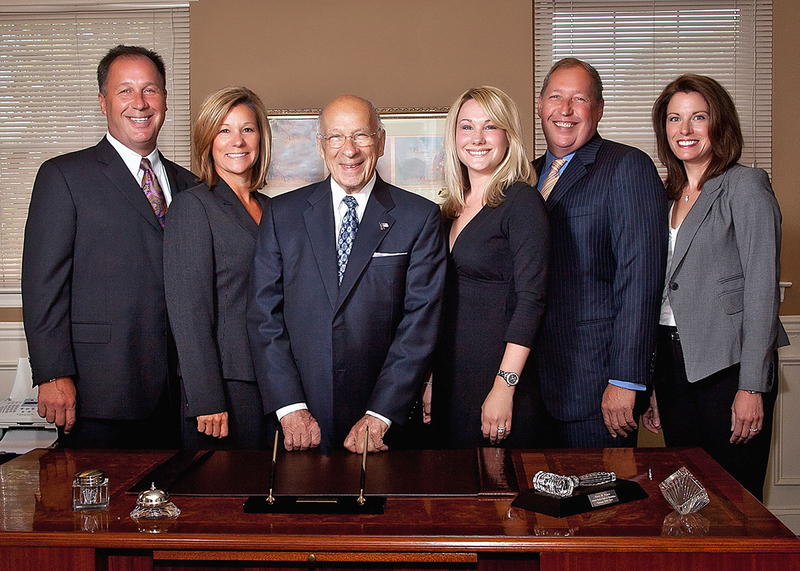 A three-generation family business, ACCU is owned and operated by The Damm Family of Moorestown. For 40 years, ACCU Staffing Services has been driven by the perseverance and dedication of its membership. 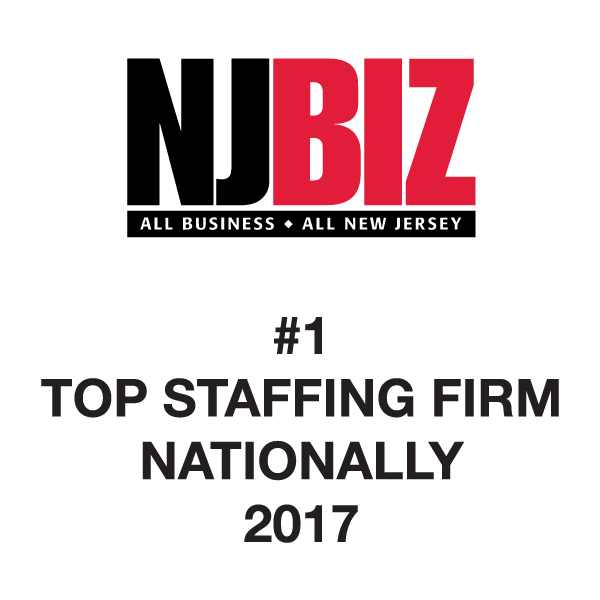 From one determined entrepreneur to a three generation family business, ACCU has emerged as the premiere staffing service in South Jersey. 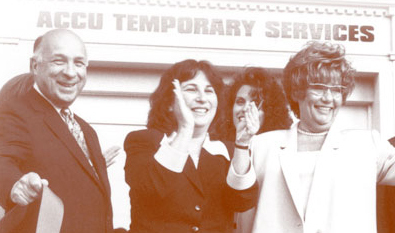 Doris M. Damm founded ACCU Staffing Services in 1979 after recognizing a market for temporary employment in the early days of downsizing. 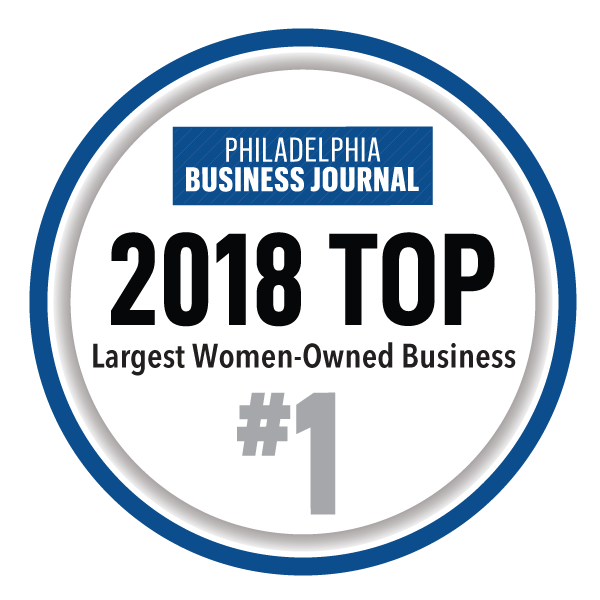 From a small leased office in Cherry Hill, Doris set out to build her company which now spans 13 regional offices in the Delaware Valley and has extended its services over the years to include planned staffing, permanent placements, corporate outplacement services and on-site management functions. Inspired by their mother’s determination and unconventional acuity, Doris’ three children – Edward, Elaine, and Bill – consecutively joined the company and became key players in its development and outward growth. Working their way up the ranks, they currently hold executive positions in Finance, Sales & Operations and Corporate Management. 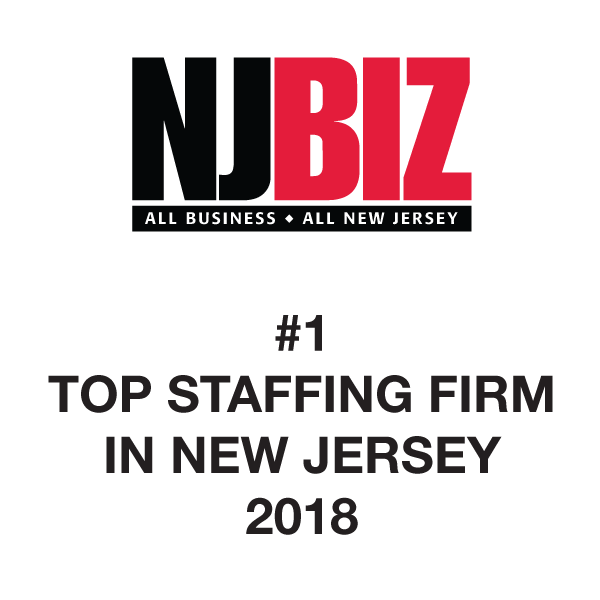 Doris’ husband, Ed, was later enlisted to join the company after leading a successful 32 year career as a national sales executive and influenced the company’s transformation from an emerging South Jersey company into a formidable industry leader. Granddaughter Lisa, sets the cornerstone for the third generation as ACCU paves its way into the future. 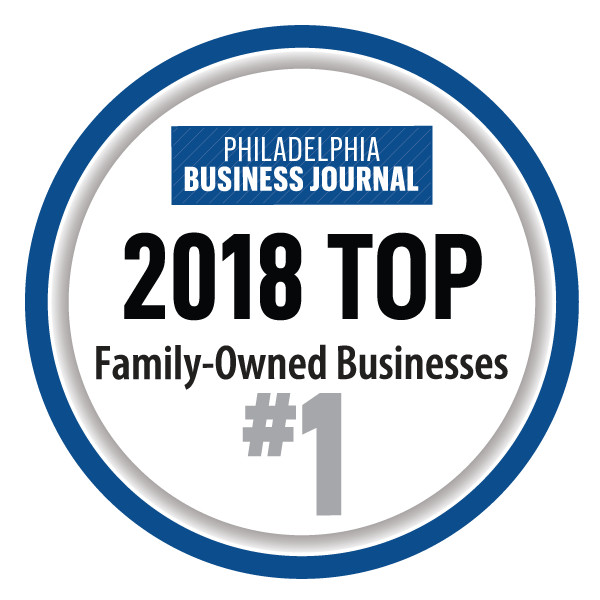 With an extended family of dedicated personnel – some who have been with the company for twenty years – the company attests that the grounding of family values within a corporate environment encourages others to succeed.